locating and booking of parking spaces around airports. in turnover for several of our partners in the parking business. As a parking lot owner, you can offer your parking spots through Parkos on a 100% no-cure-no-pay basis. Your parking places are directly viewable and bookable through our website. We generate additional sales by using professional online marketing campaigns, partners and a returning clientele. Your parking spaces will be marketed to our extensive worldwide audience. No registration or monthly fees. 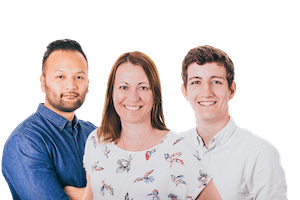 Our own support team does the work for you. Benefit from high commission rates and extensive integration possibilities. Only the best parking providers are Parkos partners. Your clients will be satisfied. 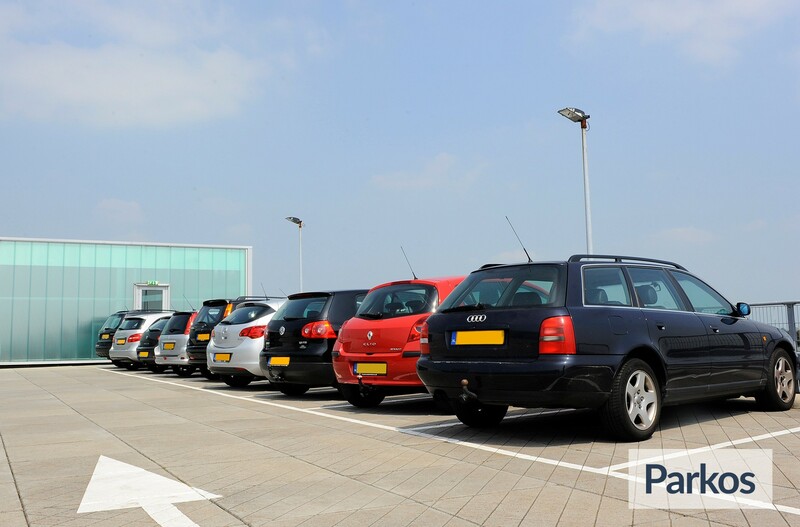 Parkos maintains all contacts with parking partners. Therefore, you will only have one point of contact. Through solid agreements, you will benefit from major compensations and you will make maximum profit out of your clients. Our own technical team offers widgets, tools and custom made solutions.